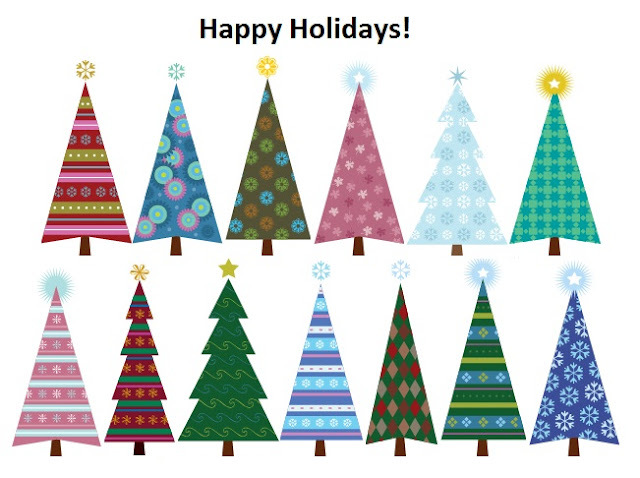 Happy Holidays from all of us at Feather River Doors! Thank you for a wonderful year and we look forward to another great one! If you're thinking about updating your home for 2013, you may have heard that Pantone just announced emerald as their choice hue of 2013. 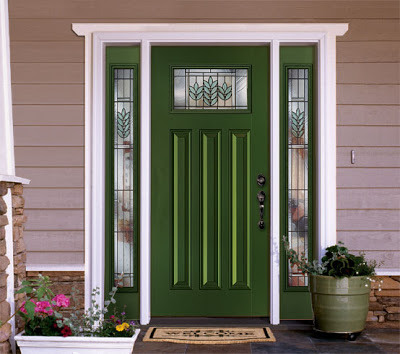 Conveying harmony, tranquility and health, green is among the popular color choices for front doors. Another notable prediction which interior decorating trend designers think will be big is Brass. Both colors rich and radiant, they work well for both indoor and out. Our exterior door pre-paint program offers two vibrant shades of green - Forestwood and Rookwood Shutter Green. Majority of our exterior doors and interior doors feature brass caming which gives warm and elegant accent to the door. Teamed with a brass hardware, it will not only look beautiful, it'll make your house the design savvy one around the block. For more information on our pre-paint program, visit our website. To find out all of our door/glass designs featuring brass caming, visit our website or browse our online catalogs here and here. Decorative wreath on doors around the neighborhood signal the beginning of the holidays. 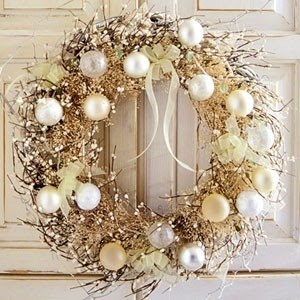 Take a look at some of the beautiful (and creative) holiday wreaths below or send a picture of yours! See more on our Pinterest page.